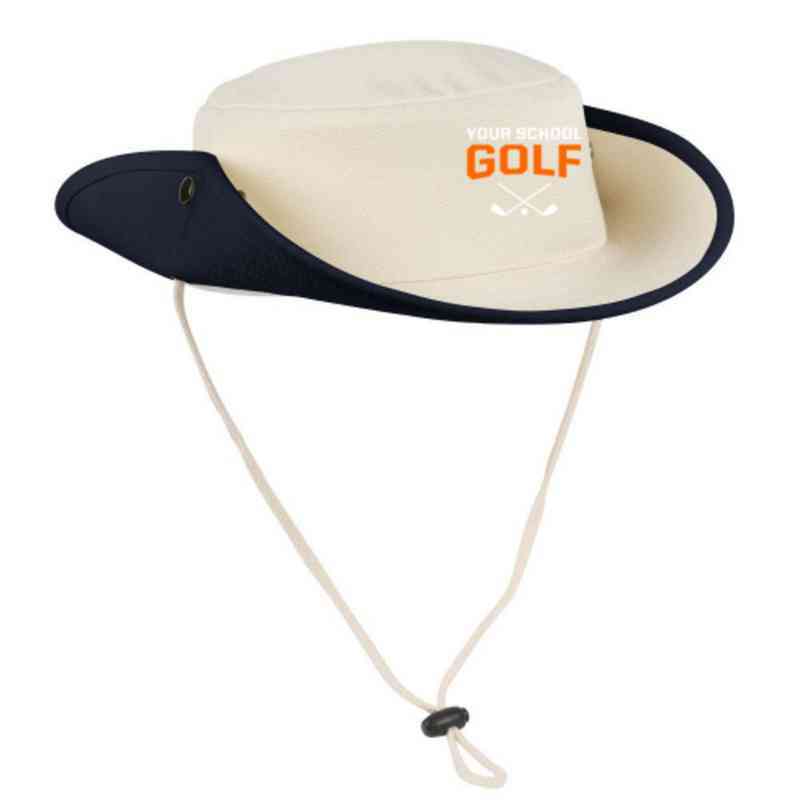 The Embroidered Outback Hat provides excellent protection from the sun in a sporty design featuring a drawcord with cord locks and brass eyelets. Two side snaps allow you to wear brim up or down. The Out Back or Boonie Hat is a top seller. One size fits all. 100% heavyweight canvas Manufacturer direct from a trusted supplier.